The new Kanger Top Evod Kit. A fantastic e-cig starter kit from Kanger, the Evod harbours an array of impressive features whilst maintaining a simplistic user experience. 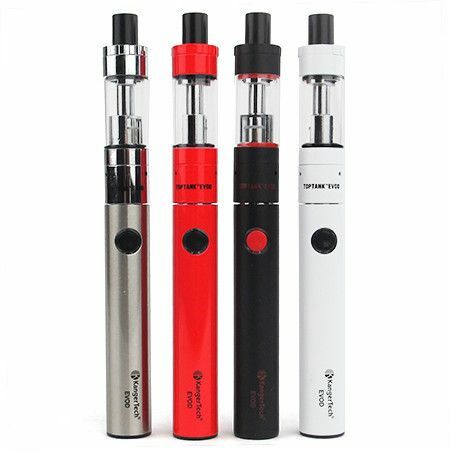 A top filling 1.7ml tank is coupled with a 650mAh battery to give you a convenient and consistent vape.